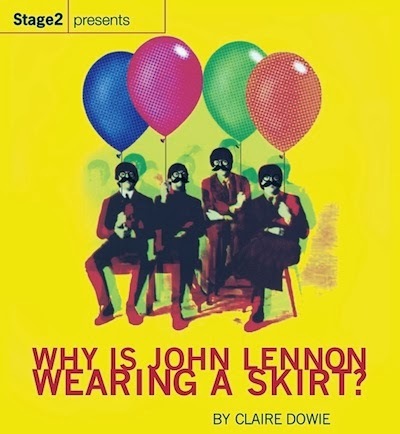 British Beatles Fan Club: Why is John Lennon Wearing a Skirt? Why is John Lennon Wearing a Skirt? is a powerful exploration of stereotyping and pressures to conform – a journey through a girl’s life that includes frustrated encounters with skirts, incredulous encounters with tights and disastrous encounters with boys. She gets through school by pretending to be in the Beatles and her first office job by pretending to be in the Army. With the exciting addition of a live band on stage, a huge cast of Birmingham’s best bring the perils of being a teenager hilariously and sometimes horrifically to life! For more information please contact info@stage2.orgor check out their website for details.